A super nutritious food of the ancient Aztec and Mayan cultures, chia seeds offer a big nutritional punch in a small package. This ancient grain with all its modern benefits is now impressively backed by science. 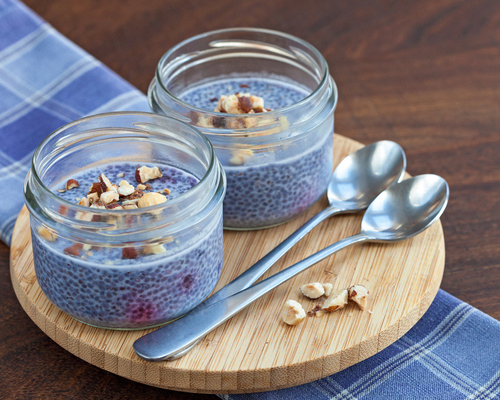 One ounce of chia seeds—about three tablespoons—contains 140 calories, plus: 11 grams of fiber, 180 mg of calcium, 4 grams of hunger-quashing protein, and 9 grams of healthy omega-3 alpha-linolenic acids (ALA) and omega-6 essential fatty acids. With this much fiber, chia seeds provide more than a third of your daily fiber needs in a single serving. These nutrient-rich gems-of-nature will h ave you experiencing more energy, bowel regularity, and more. Chia seeds have a very mild, nutty, pumpkin seed-like taste. 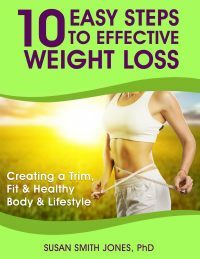 And here’s a bonus if you want to lose weight. Chia seeds expand in the stomach and can give you a feeling of fullness, which helps you feel less hungry. 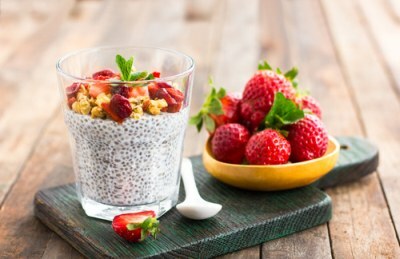 Eating one tablespoon of chia seeds about 20 minutes before a meal mixed in a large glass of water does wonders for preventing overeating. In about 20 minutes after stirring the seeds in water or juice, the seeds transform from small crunchy seeds to slippery textural treats. 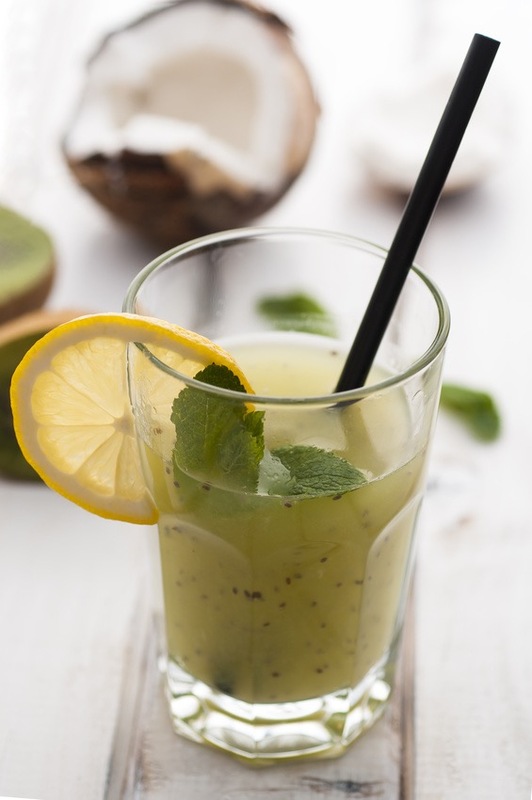 A classic drink hailing from Mexico, “chia frescas” are traditionally served with a citrus juice and sweetener. You can also try chia seeds in the following ways… add ground seeds to yogurt or hot cereal; sprinkle whole seeds on top of salads; add whole seeds to your smoothies before blending; make an easy overnight chia pudding (below). This is so easy to make; it supports vitality and weight loss; and everyone loves it! Combine these ingredients thoroughly in a glass container and let sit in the refrigerator for at least 4 hours or overnight (best). When ready to eat, put the pudding in a transparent glass or other container and top with chopped almonds; I also often top with fruits (like berries), other nuts, or granola. 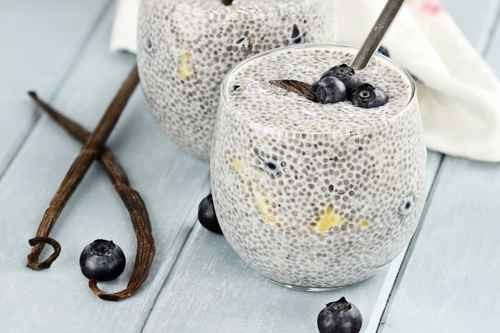 Hint: If you prefer a firmer consistency, add more chia seeds and less milk. Also, it takes about two minutes to make this pudding before bedtime, and it will be ready for your breakfast in the morning after chilling overnight in the refrigerator. Can’t get much easier than this! The sky’s the limit with what you can add to the pudding recipe. I often cut open a vanilla bean and scrape out the seeds to mix in the pudding. (Did you know that vanilla is the second-most expensive spice after saffron?) Another favorite of mine is to add sliced bananas and blueberries with the vanilla seeds. Strawberries are wonderful in this pudding and so is a combination of banana slices, cut up figs and strawberries. A sprig of mint always looks spectacular placed on the top of the pudding. I also like to put some fresh raspberries in the pudding as you can see in the above photo as a couple are peeking out through the glass. Experiment with the recipe and see what inspires your taste buds. As mentioned, this pudding recipe takes about 2 minutes to make and everyone loves it. And also, I recently completed a 10-day study where people consumed this pudding recipe 2x daily to see if it supported weight loss. 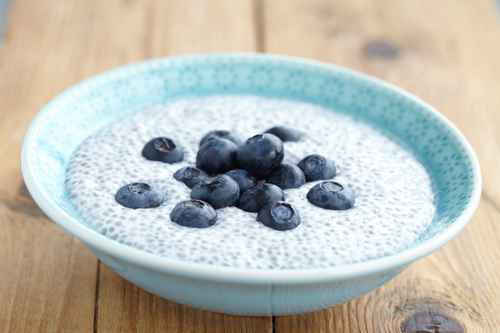 There were 30 people of all ages in my clinical study — male and female, and everyone lost between 3 and 10 pounds simply by consuming this Chia Seed Pudding recipe daily. I have it for breakfast or a snack several times weekly. This pudding also supports colon health and gets everyone back in the flow (eliminates constipation). Enjoy! 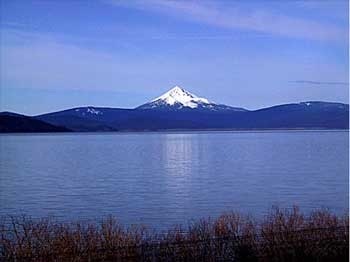 * Blue Majik — It is a certified, organic proprietar y extract of Arthrospira platensis, a nutrient-dense AquaBotanical cultivated from the pristine Klamath Lake in Oregon pictured to the left. It is made up primarily of Phycocyanin, a powerful antioxidant which can quench free radicals and has been shown to be a potent natural COX-2 inhibitor. It's a premier superfood to detoxify and rejuvenat e the whole body. I take the powder and capsules of this pure phycocyanin every day and also highly recommend it for all of your beloved pets. The sky's the limit on ways you can use this Blue Majik powder. All you need is about 1/4 to one teaspoon daily of this natural, superlative superfood. I put the powder in smoothies, sprinkle it on popcorn, mix it in guacomole and hummus, stir it in salad dressings, add it to juices and water, and, of course, take the capsules when traveling or I simply need a quick pick-me-up and I don't want to eat anything. The capsule form is very convenient. 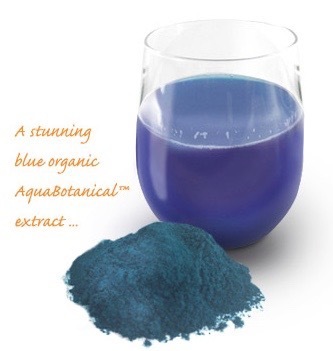 To order ORGANIC BLUE MAJIK (aka: Blue Magic) in powder and/or capsule form, please click HERE. 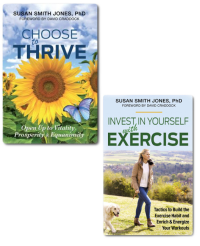 To order by telephone, simply call: 888-800-7070 (US & Canada) or 541-273-2212 (Intl), both PT, M - F • 8 - 4. Ask any questions you have about their products and how many bottles to order. I love mixing the BLUE MAJIK powder into a clear glass of freshly made alkaline water, as you see in the photo above. It's the most beautiful blue/cyan color ever—close to the color of the sky in the photo above, where they harvest the product. Drinking this blue elixir beverage daily is detoxifying, rejuvenating, and invigorating. 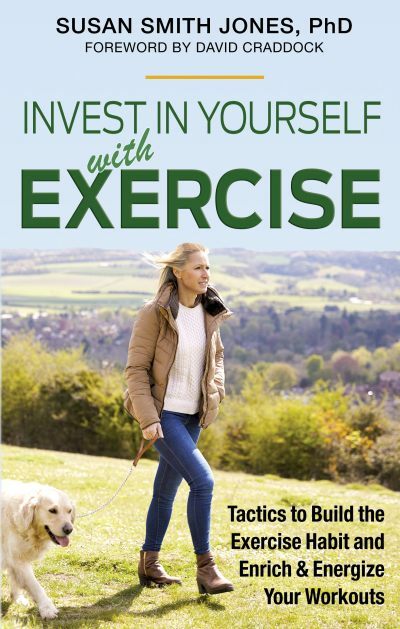 It will enhance your health in countless ways.